Stream starting at 9pm central tonight! (01-19-2019) Someone on twitter accused me of being magical because of my recent 10 year challenge transition pictures. Lies.. really! 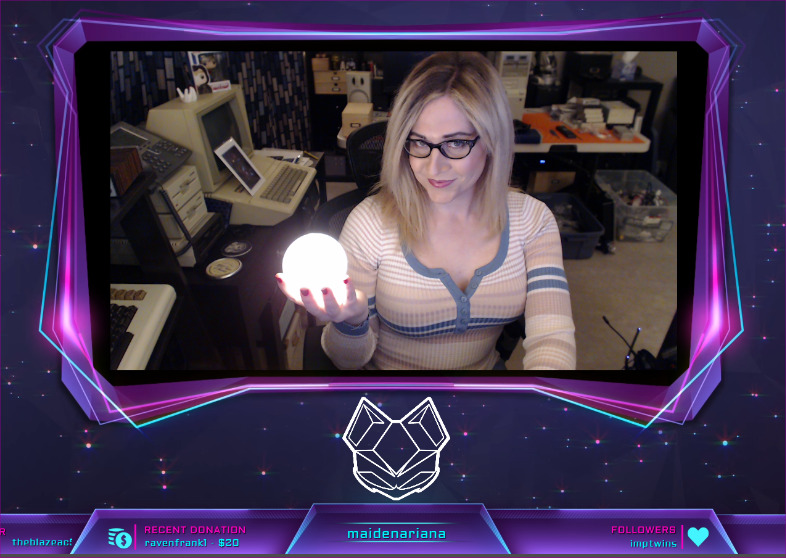 Tonight I will display some magical moves in Rocket League!